Experience a love story and spiritual journey told entirely through the language of tango! 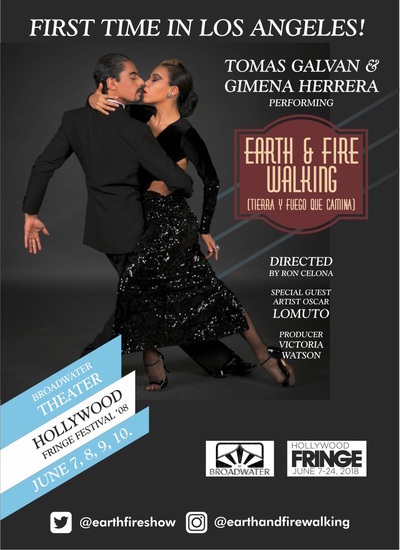 Celebrated dancers Tomas Galvan and Gimena Herrera have created a unique tango experience that is more theatrical piece than just a dance show. Following the couple from meet-cute, through dating and the first blush of passion, to the greater understanding found between lovers, the dance scenes are interlaced with the words of Argentine philosopher and artist Atahualpa Yupanqui, creating something well beyond your typical dance show.